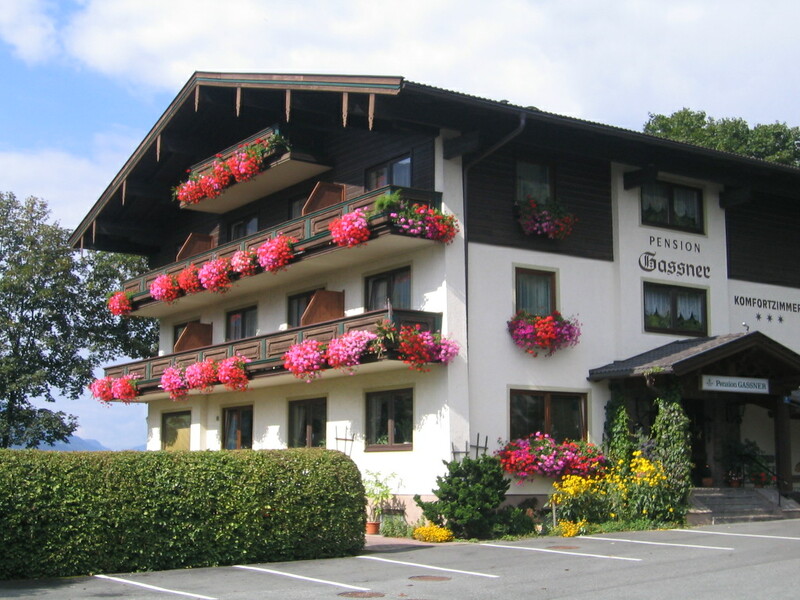 The Salzburger Hof in Zell am See has been voted Austria’s hotel of the year. The testers from Gault Millau praised the five-star hotel for its facilities and also the quality of service. Guests are always welcome and personally by the senior manager Gisela Holleis and she’s also on hand as well to wish them a safe journey when they leave, a factor which weighed heavily in the hotel’s favour.